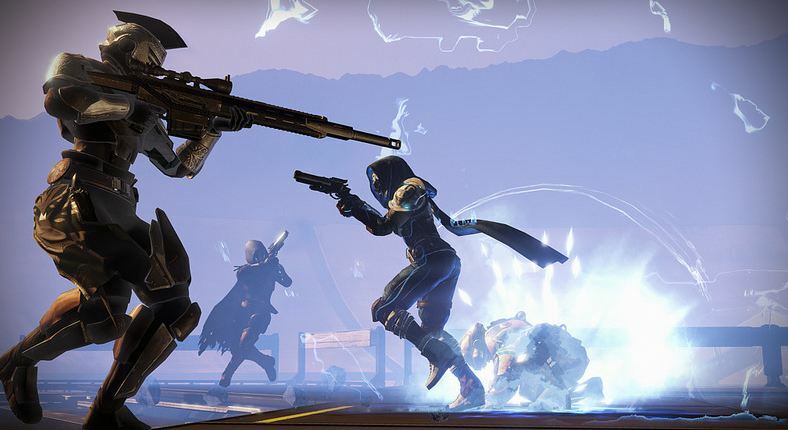 One of the big omissions in Destiny is matchmaking- there is no matchmaking for Destiny‘s various Raids. Given that the raids are among the best bits of content in the entire game, and that they form the bulk of end game activities in the title, this means that realistically, for a lot of players, there is no point in playing the game if they don’t have some friends also interested in playing it. This surely comes as good news to a lot of Destiny fans- the lack of matchmaking in raids has been one of the biggest issues with the game that has continued to be one of the big deficiencies of Destiny that have gone unaddressed. Hopefully with Destiny 2, this is no longer a problem.